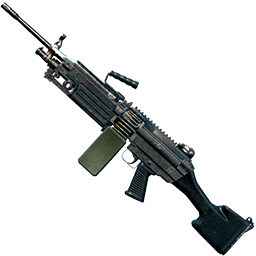 In PUBG Mobile, there are a total of four types of firearms, rifles, submachine guns, sniper rifles, and shotguns, which are quite common, not counting pistols. In addition, there is also a machine gun M249 and a crosshead. Today we talk about the machine gun M249. The chance of M249 is not high, because it can only be found in an airdrop. It has 100 large magazines. Anyone who does anything can do more with less, whether it’s stopping a bridge or sweeping a vehicle, or cleaning up Voldemort in the field, or suppressing fire, charging, and reversing. If you want to, this gun can do almost everything, and With four, eight, or even 15 mirrors, it can be used as a sniper rifle. It comes with a tripod and has almost no recoil when slammed on the ground. Its only drawback is that the bullet is super slow and requires early confirmation. Change it after safety. M249 automatic weapons for class, abbreviated as M249, SAW, are made of Belgian FN Minimi light machine guns. The improved version, launched 5.56× 45mm NATO standard ammunition, officially became the US military’s three-armed standard machine gun in 1984, and was also the most lasting fire weapon in the infantry squad. M249 adopts pneumatic and air-cooled principle, the barrel can be quickly replaced, and the machine gunner does not need to waste if the barrel is faulty or overheated. Time to repair, under the protection of the wood is equipped with a folding bipod in front to facilitate the deployment of fixed ignition support, can also correspond to a fixed tripod and car shooter, M249 has a corresponding bomb chain and magazine bombs, machine gunners in the lack of ammunition, etc. In case of an emergency, other soldiers equipped with M16 or M4 can use bullets to shoot, which is extremely practical. In the reliable test, M249 performed well. Under different severe weather conditions, the M249 machine gun fired 700 rounds in 5 minutes with different firing speeds. There was no technical failure in the whole course. One can imagine the gun’s How strong is this gun’s adaptability? 1. The M249 is generally used for strafing. It has great destructive power for the car. The approximate position of the enemy can be continuously fired and the fire suppresses the opponent. 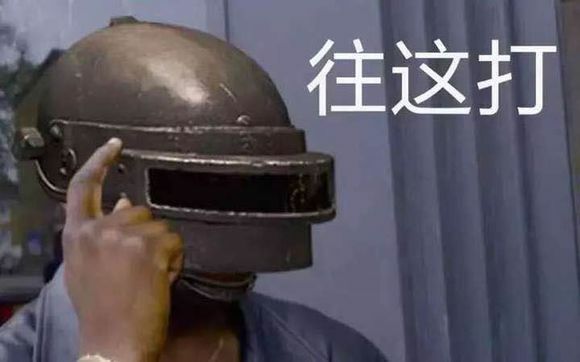 Therefore, the first goal is to find the position of the enemy and then suppress the fire to create a killing condition for the teammates. 2. Generally, do not use light machine guns to fire at distant targets. Even if there are times, it can only be shot by shots. Otherwise, In that case, not only couldn’t beat the opponent but also wasted a lot of bullets. 3. Don’t rush to fire when you are in a moving vehicle. 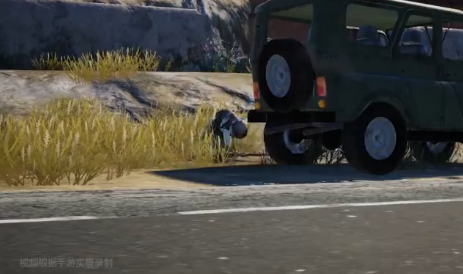 After all, the moving vehicle is hard to hit. After waiting for the enemy to stop, directly open the firing mode, knock the car off, and kill the enemy through the aftermath of the explosion. It can be used in airdrop fights. Most of the enemies will choose to drive and they will only be able to defend themselves. After the enemy stops, it can be destroyed directly. Real men! One M249 is enough, onlyTo use it properly, then this gun will give you unexpected surprises, and let your enemy fear to hide!